In the wake of the recent decision by the US Federal Appeals Court that questions the EPA's power to regulate non-ozone depleting refrigerants, supermarket retailers are questioning how to move forward. 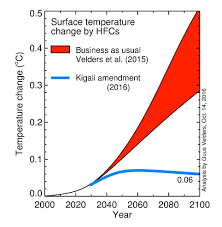 Will the SNAP program have the power to approve refrigerants? Read more. 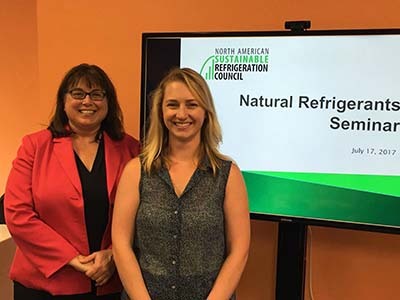 The NASRC held a natural refrigerants seminar focused on both the barriers and case studies of successful projects. The seminar was held in two half-day sessions on July 17th, 2017, hosted at the DC Engineering offices in Meridian near Boise, Idaho. Read more. 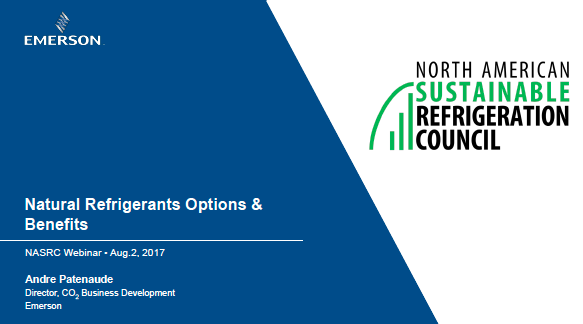 This informative webinar, hosted by Andre Patenaude of Emerson, explored natural refrigerant options, benefits and considerations of the various applications and strategies to optimize efficiency and performance. Missed this webinar? Watch the recording here. 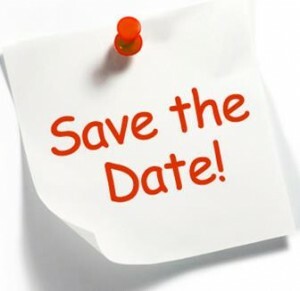 Are you subscribed to receive the NASRC monthly newsletter and latest updates? Sign-up here.